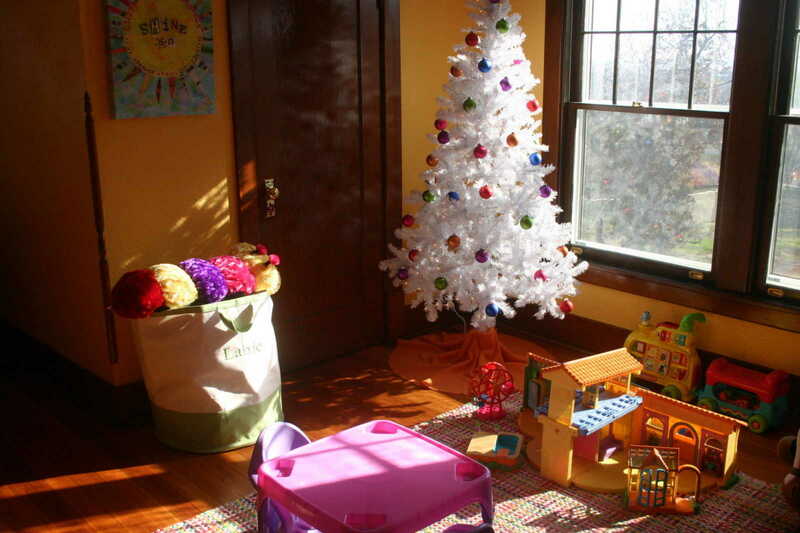 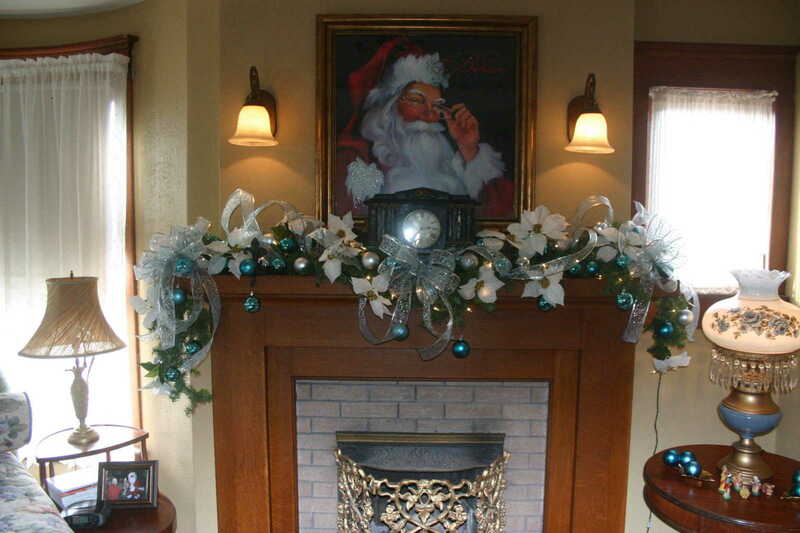 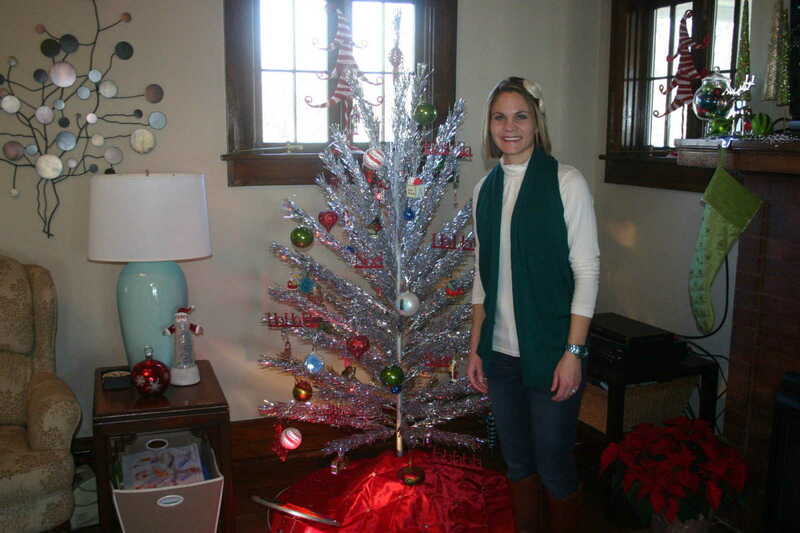 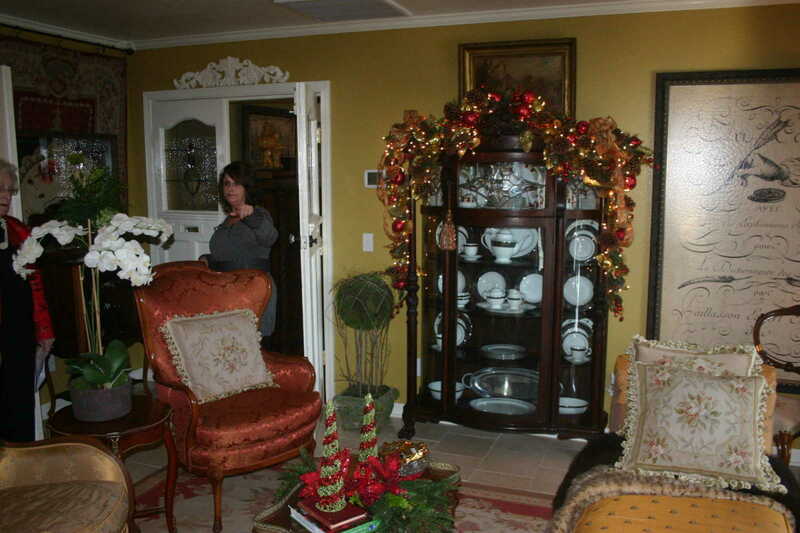 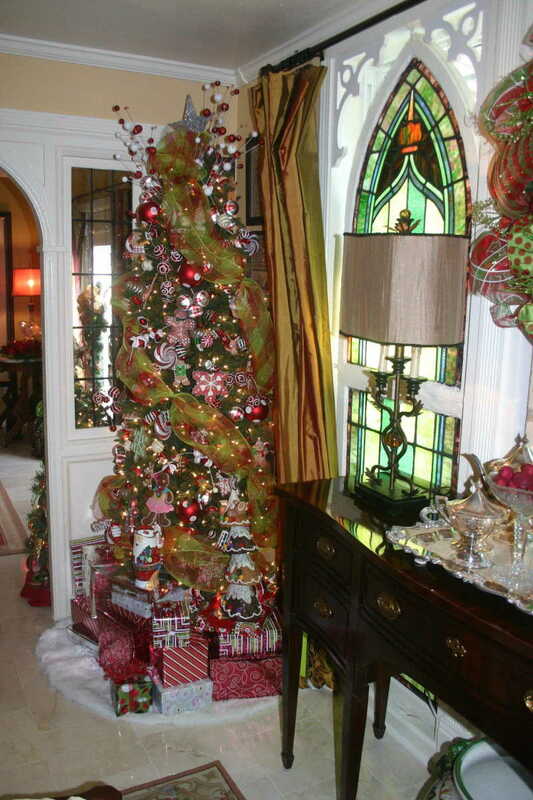 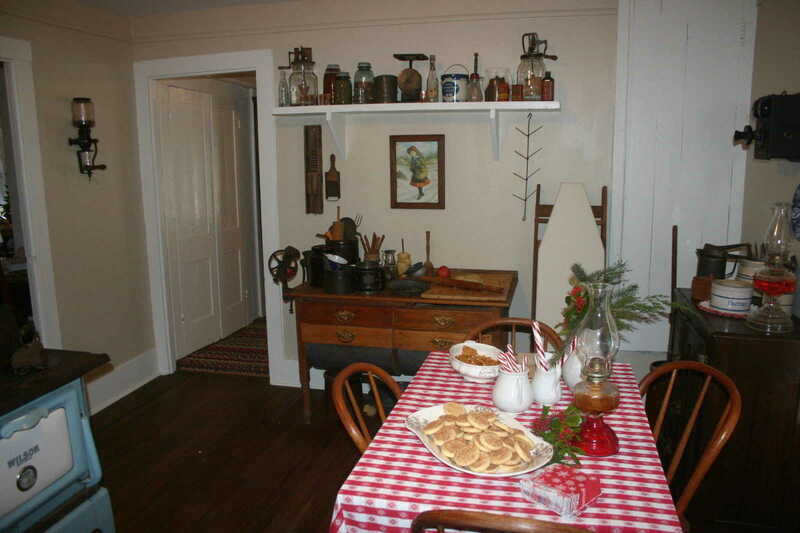 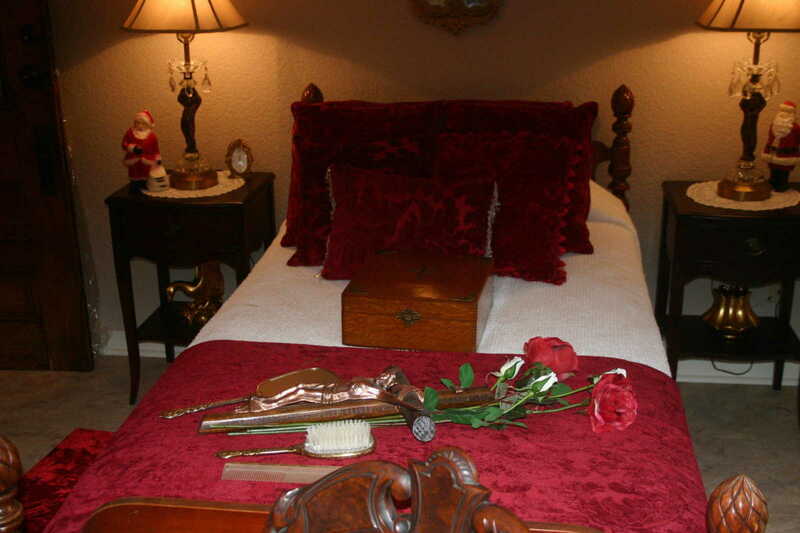 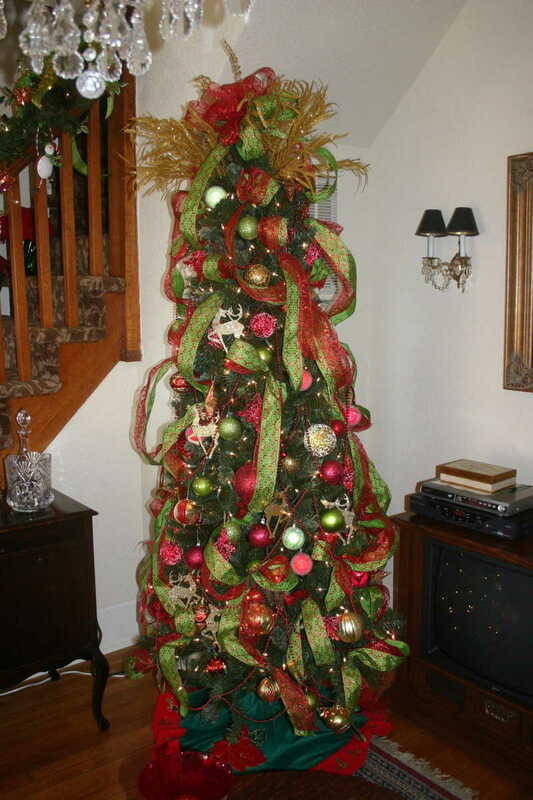 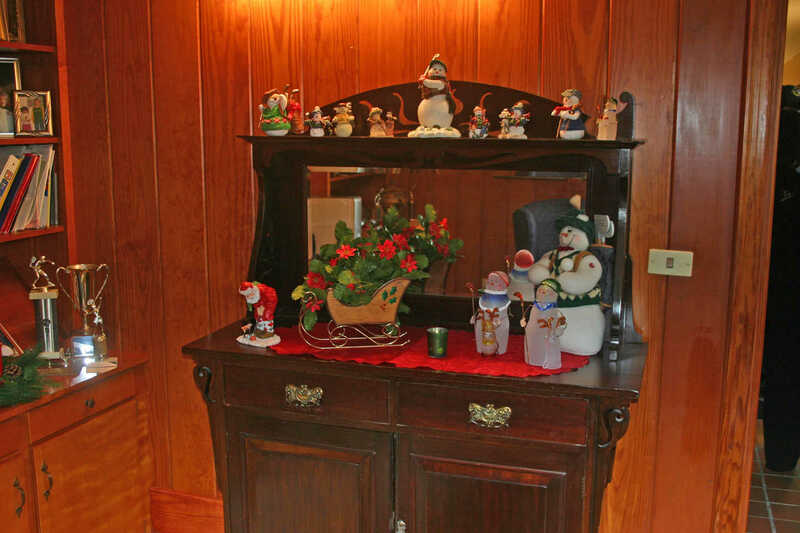 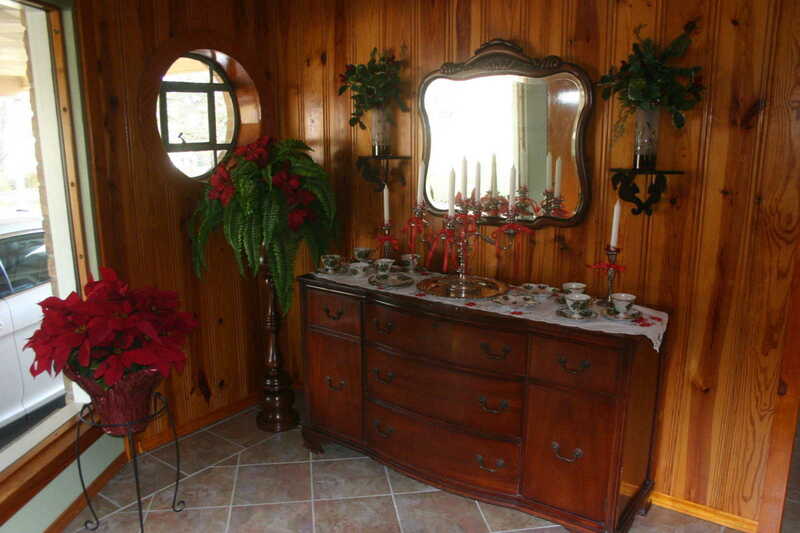 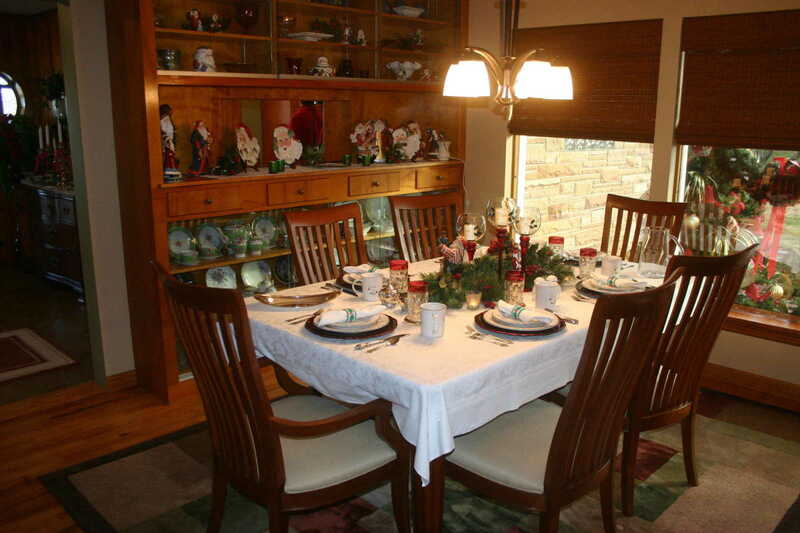 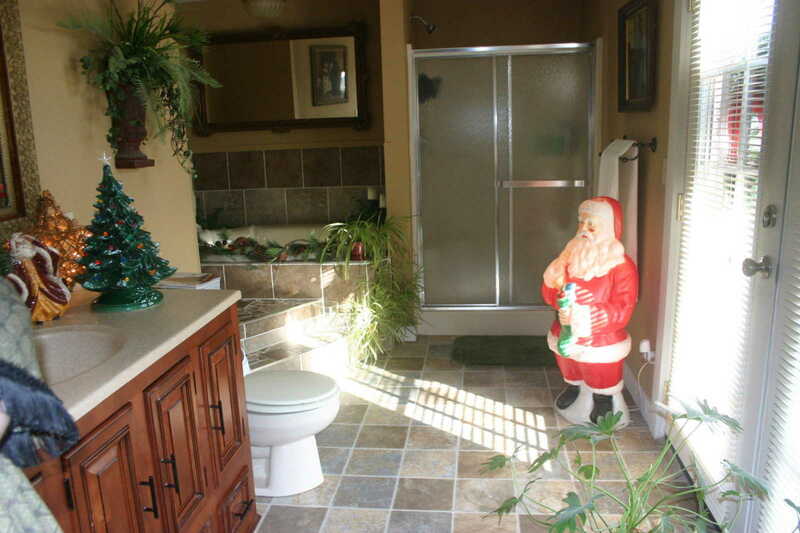 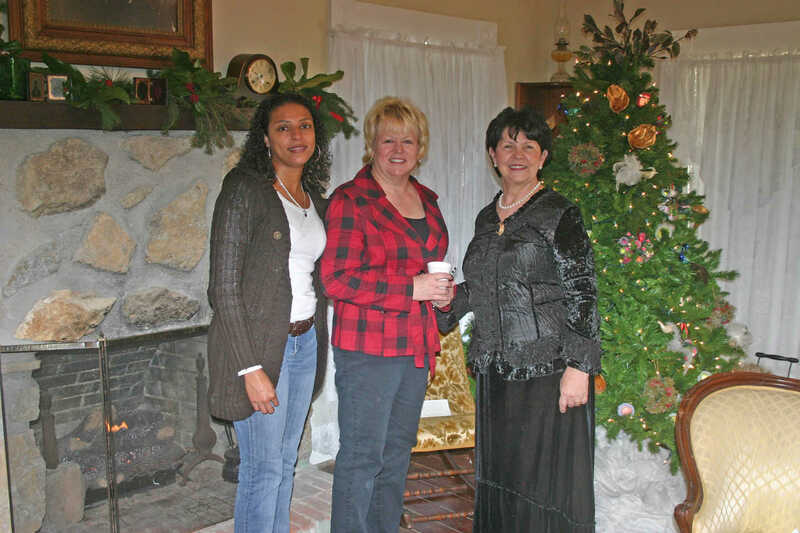 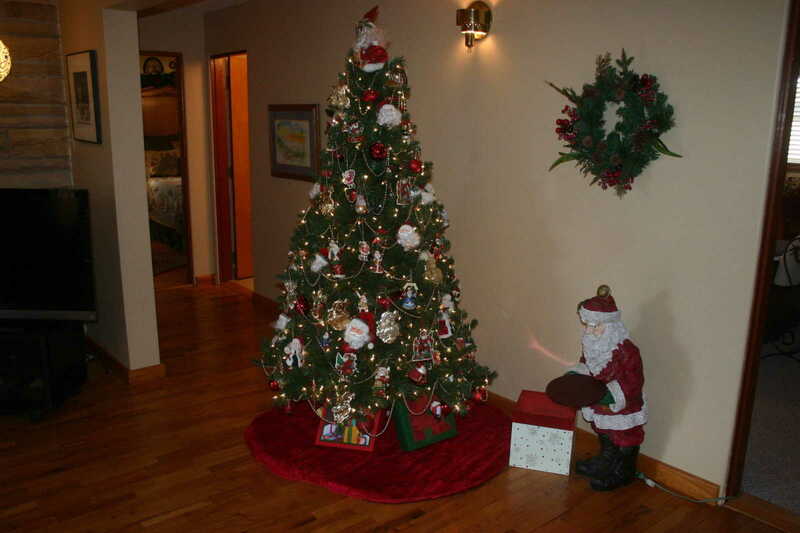 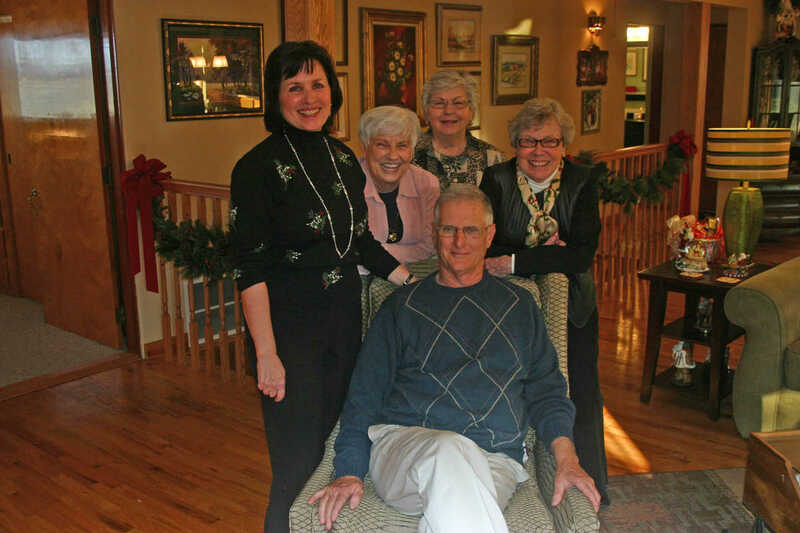 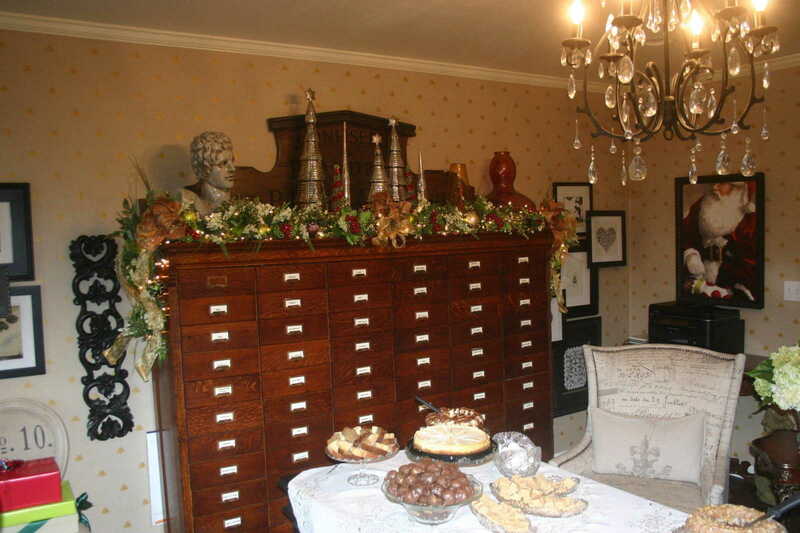 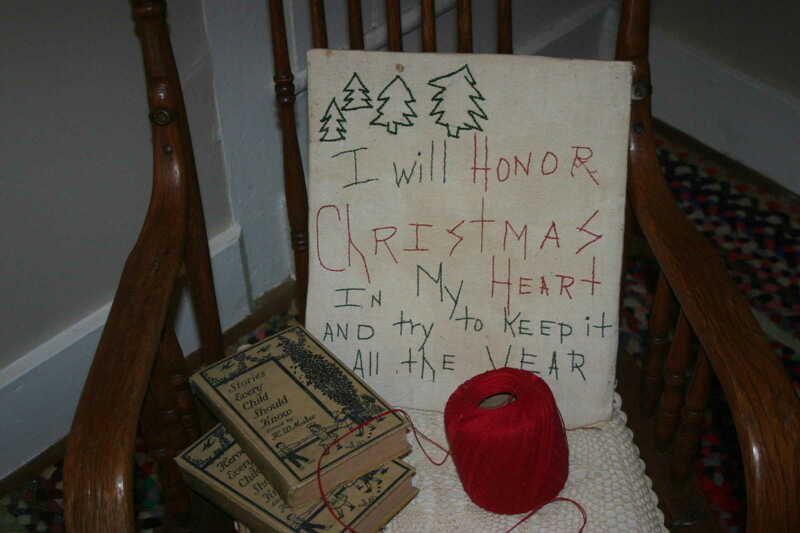 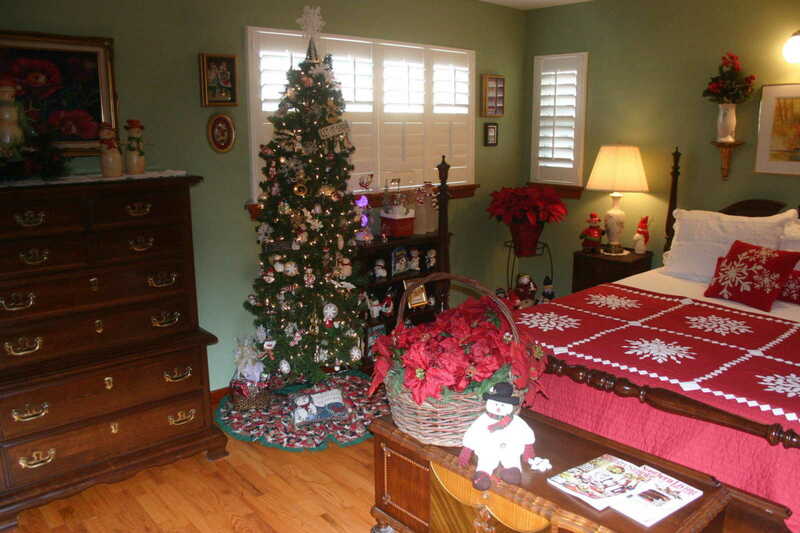 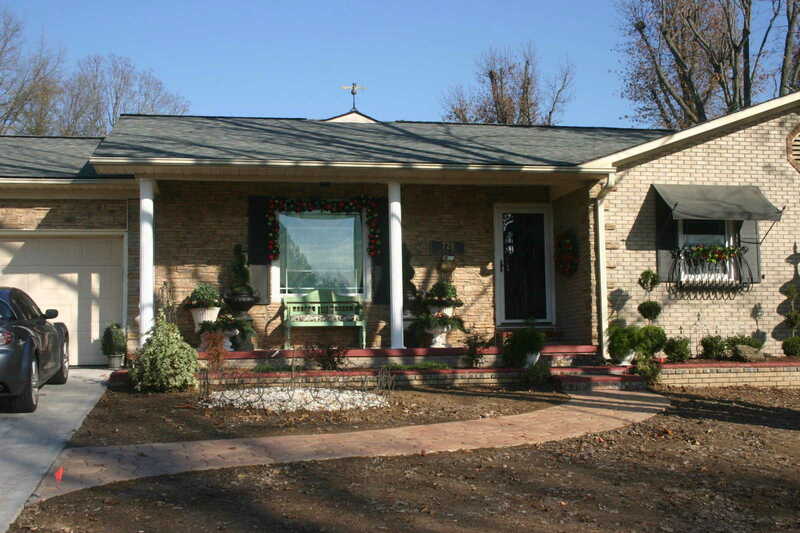 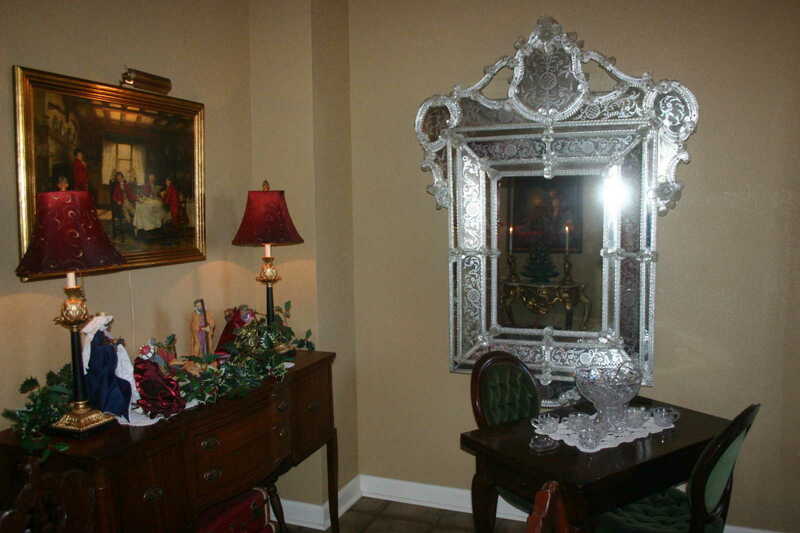 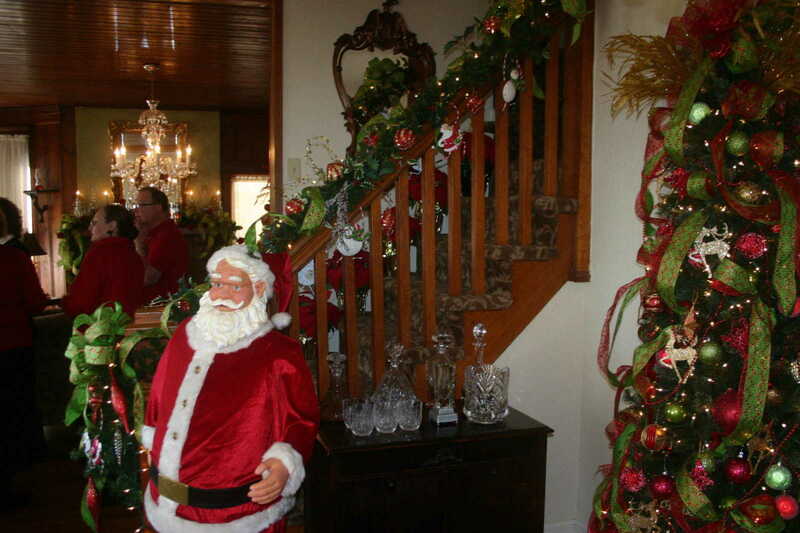 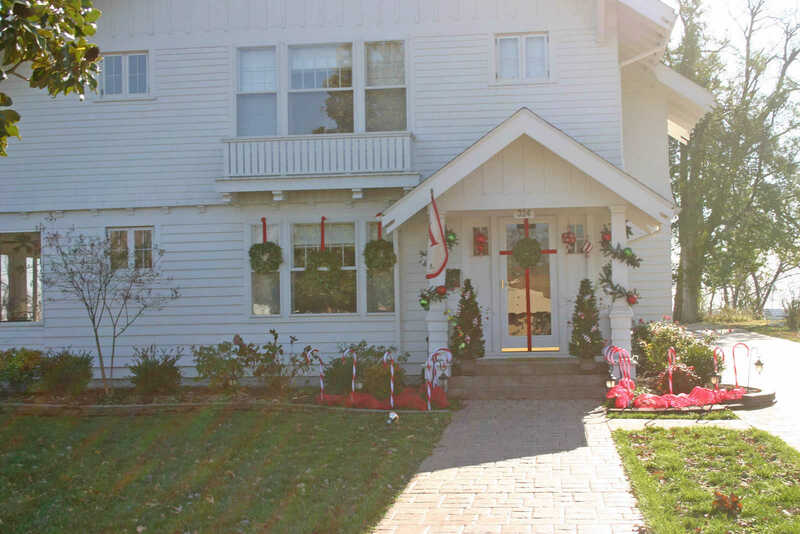 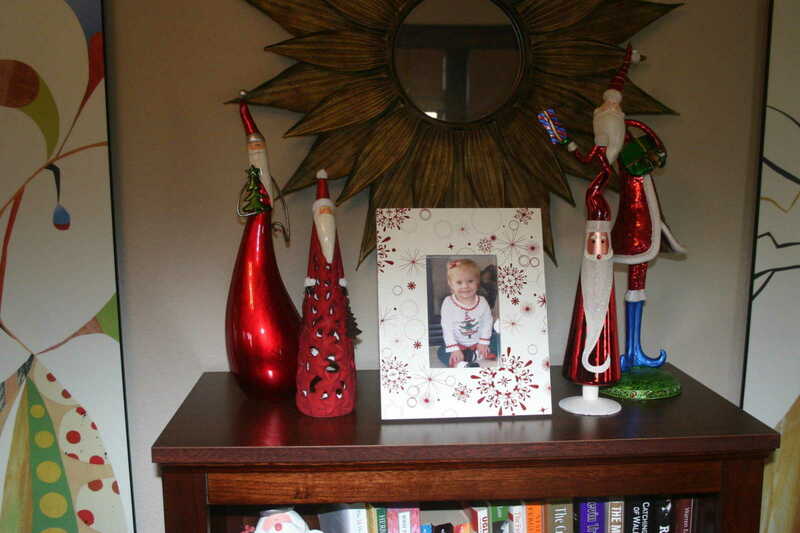 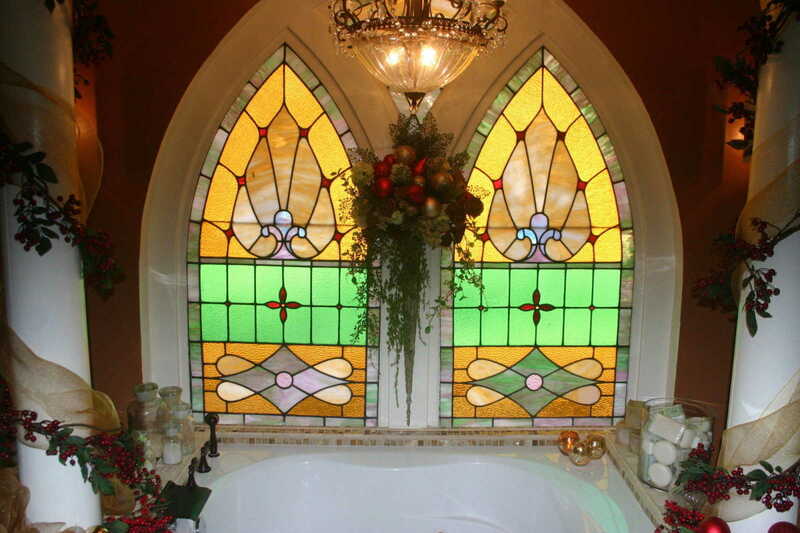 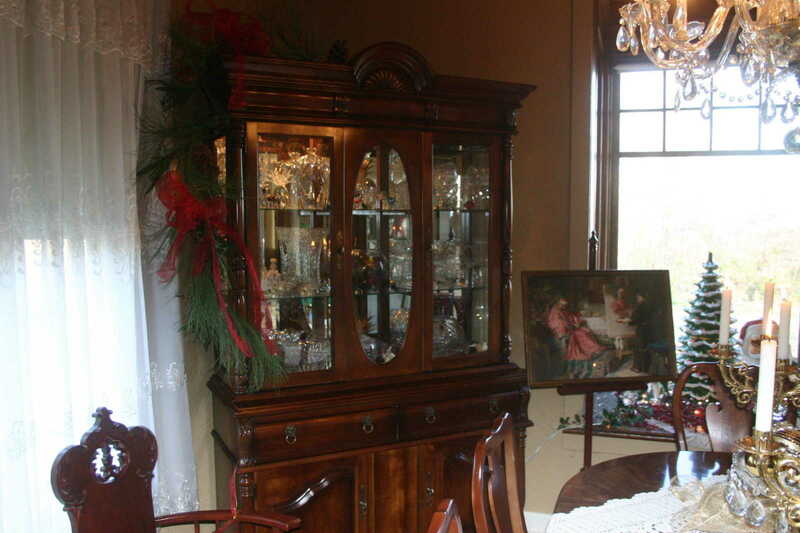 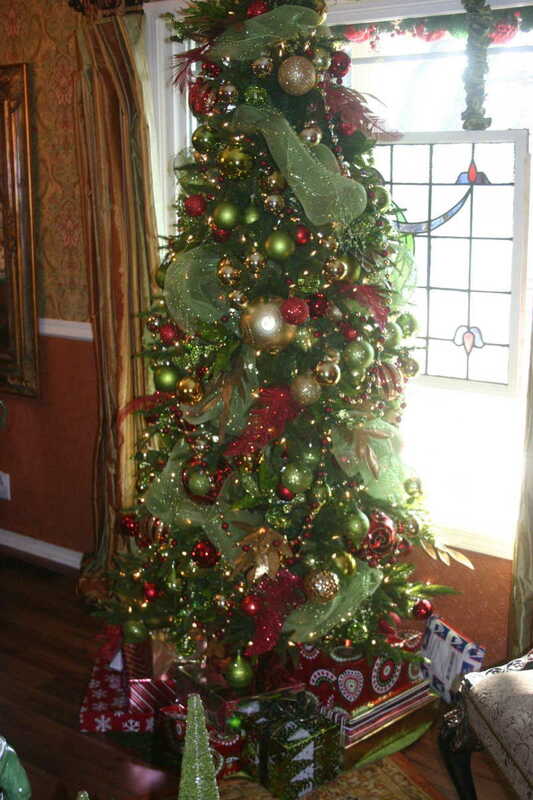 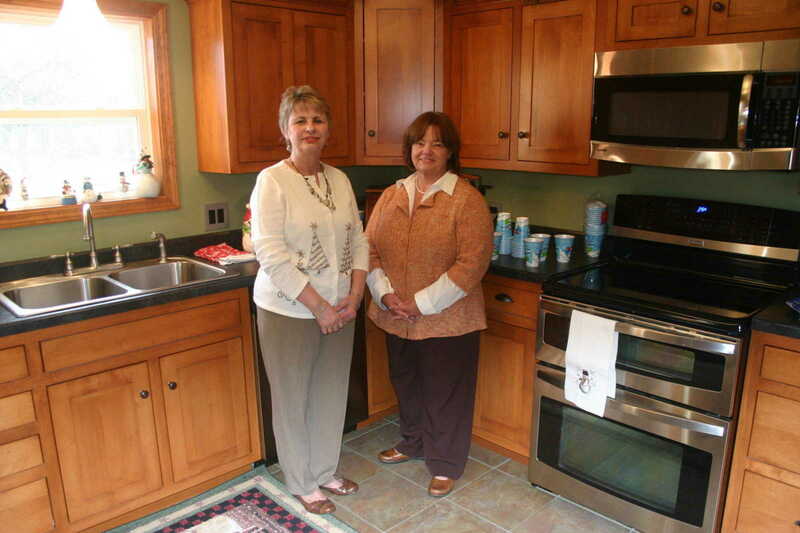 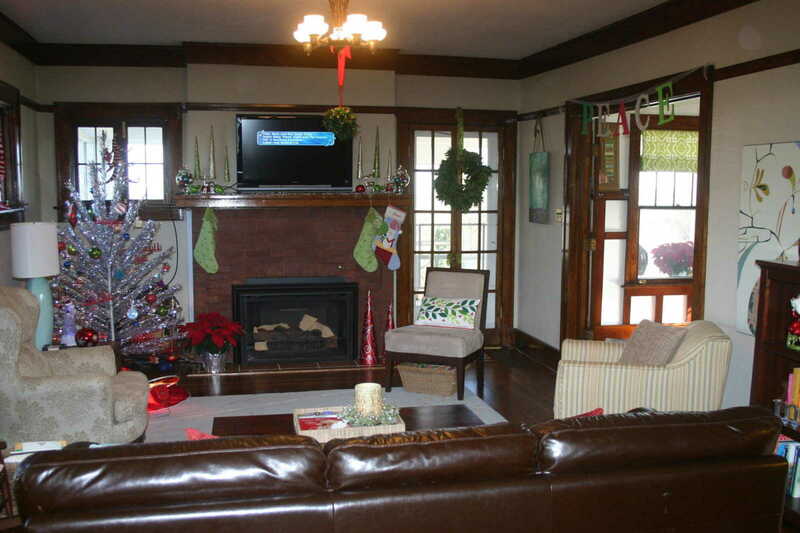 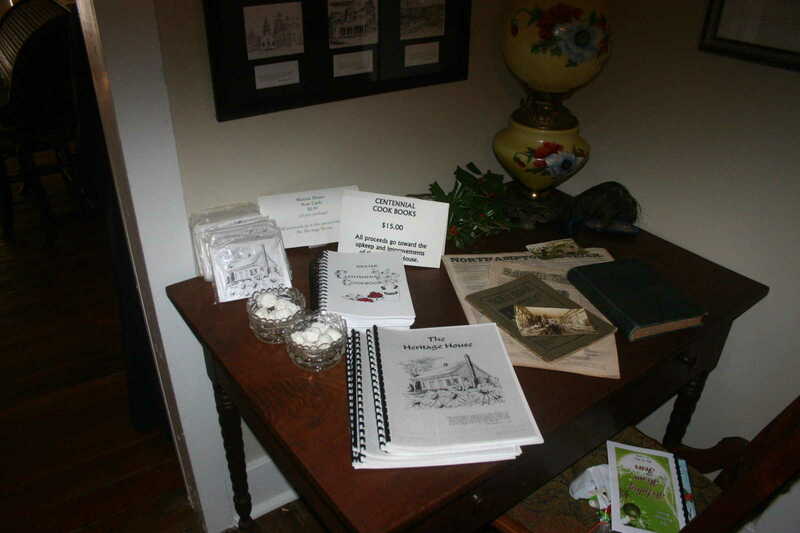 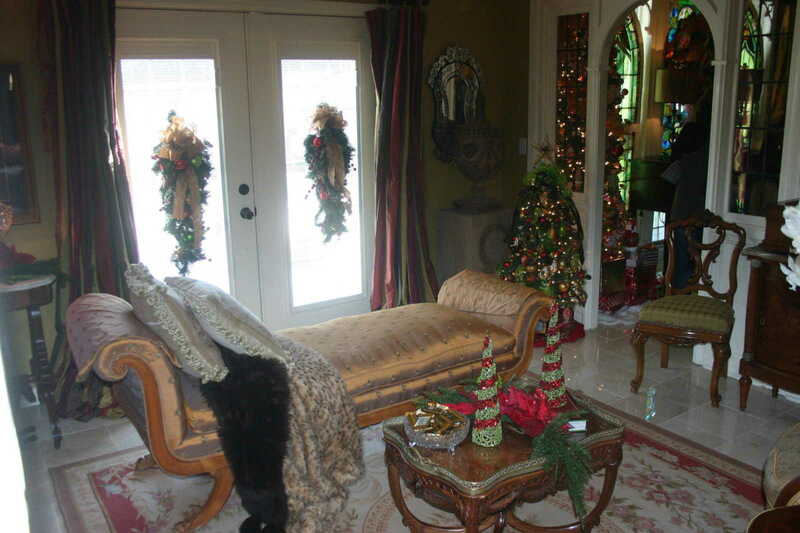 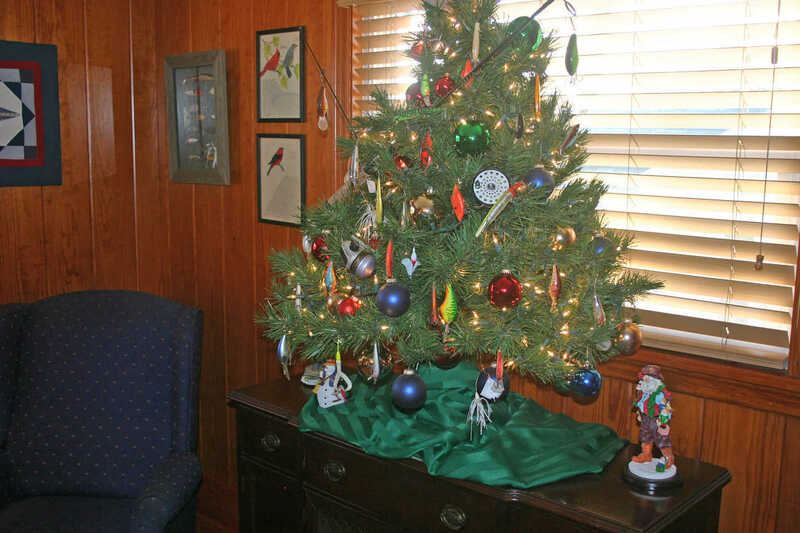 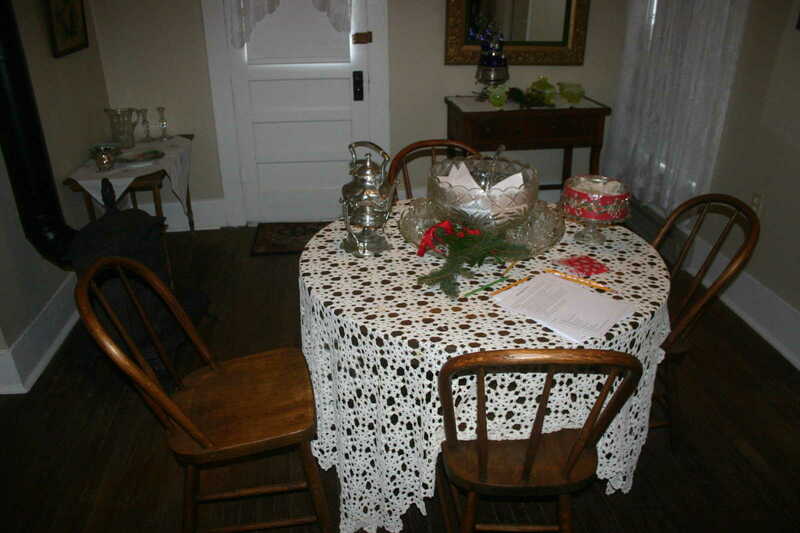 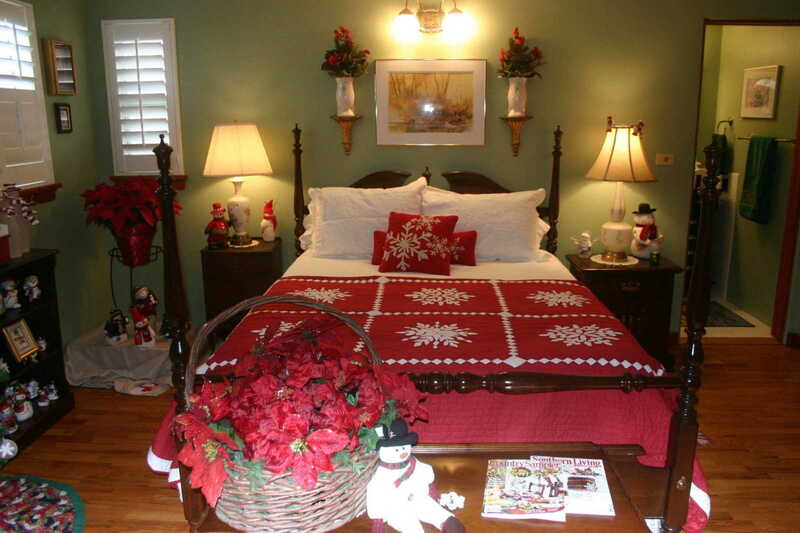 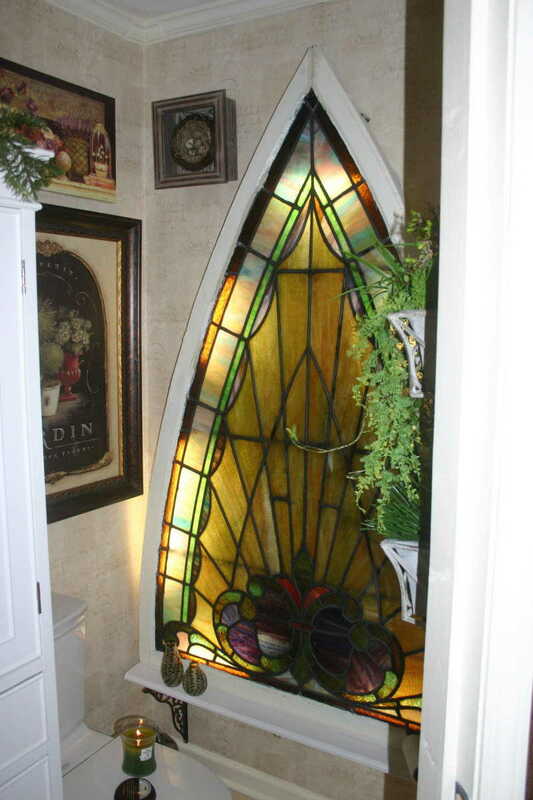 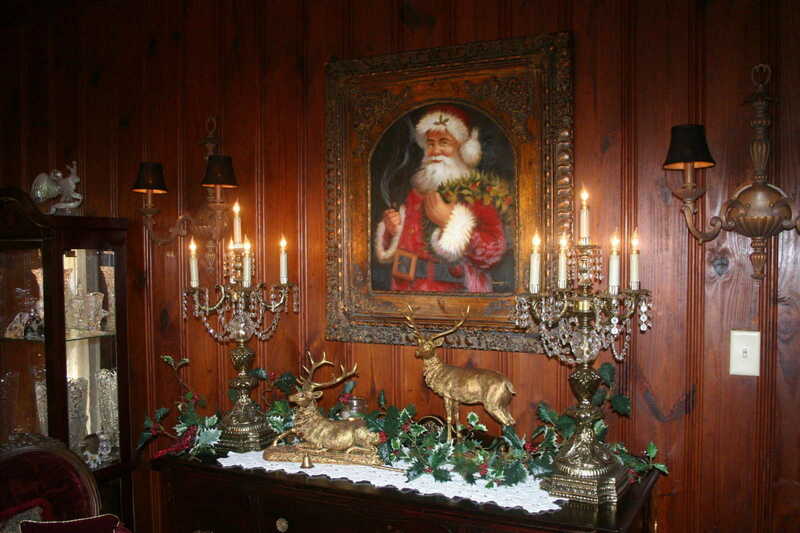 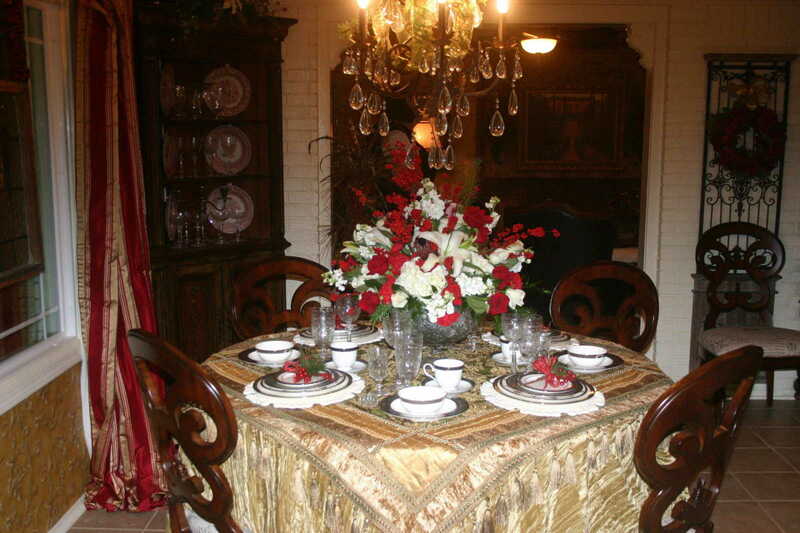 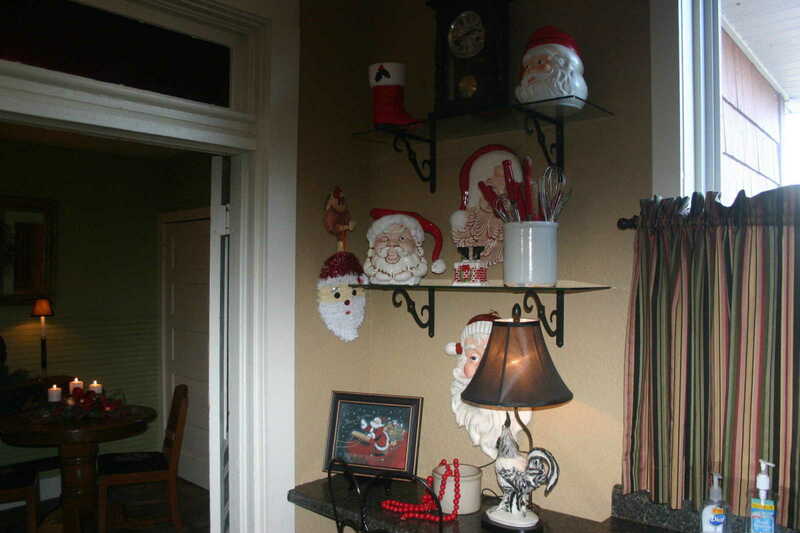 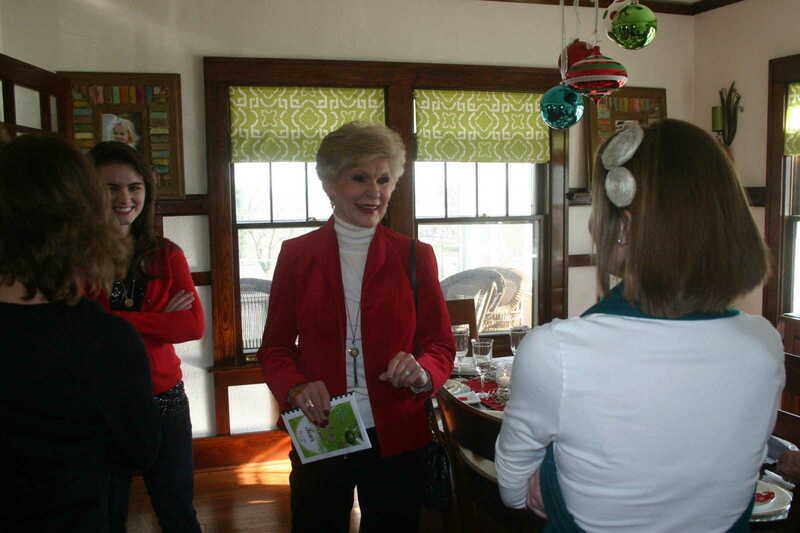 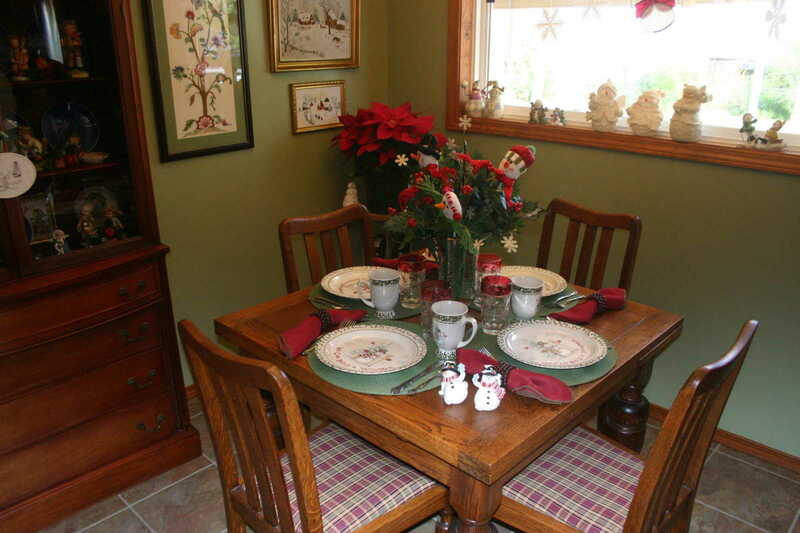 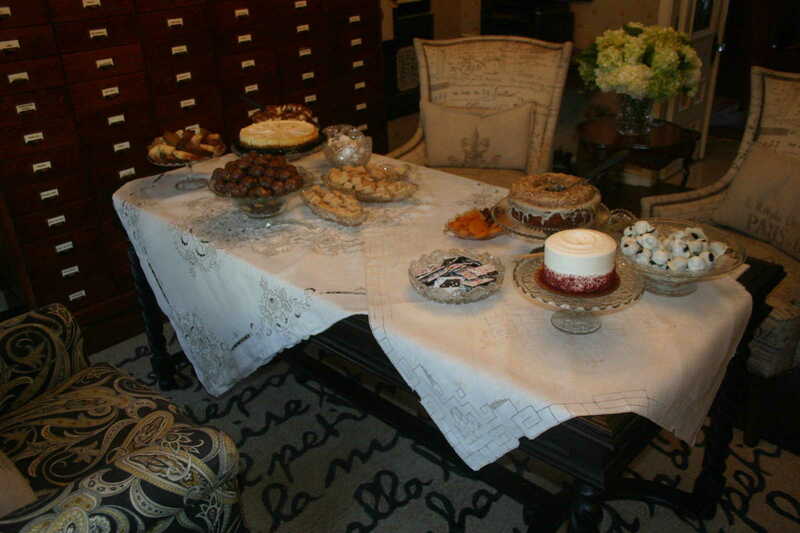 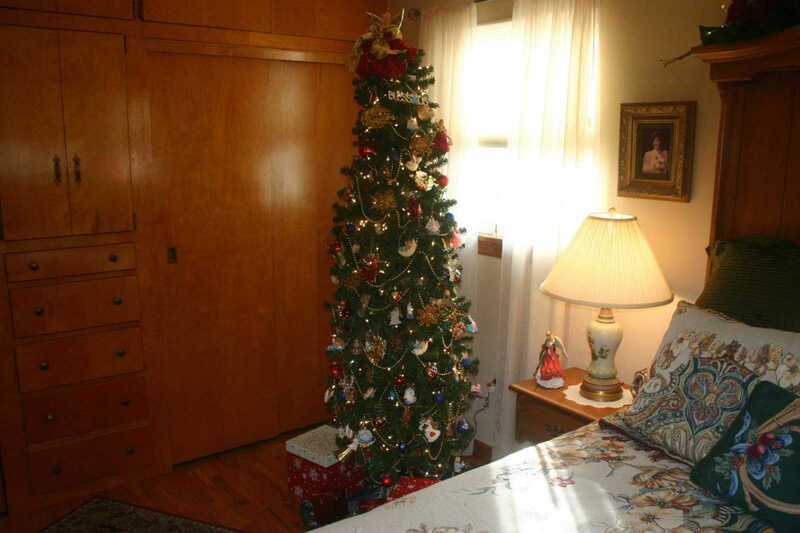 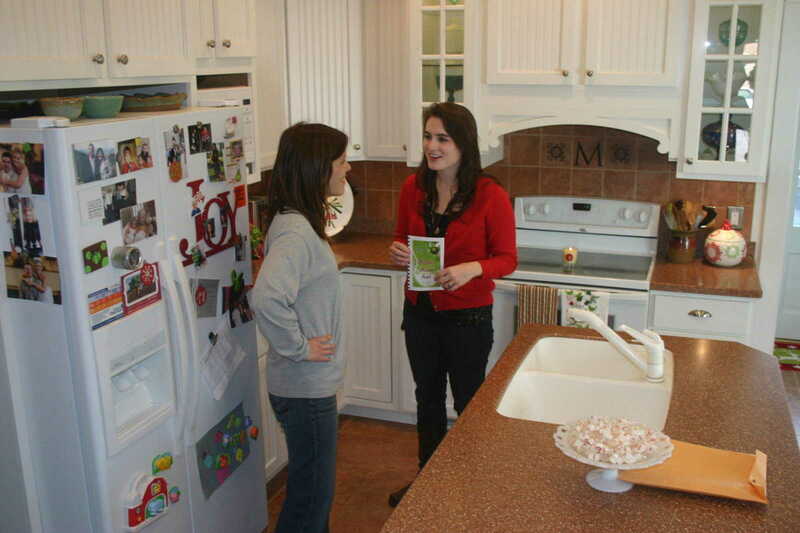 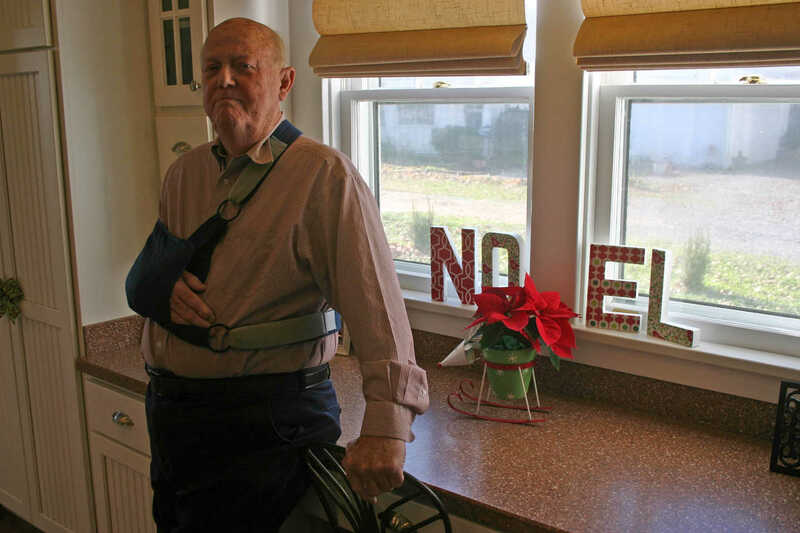 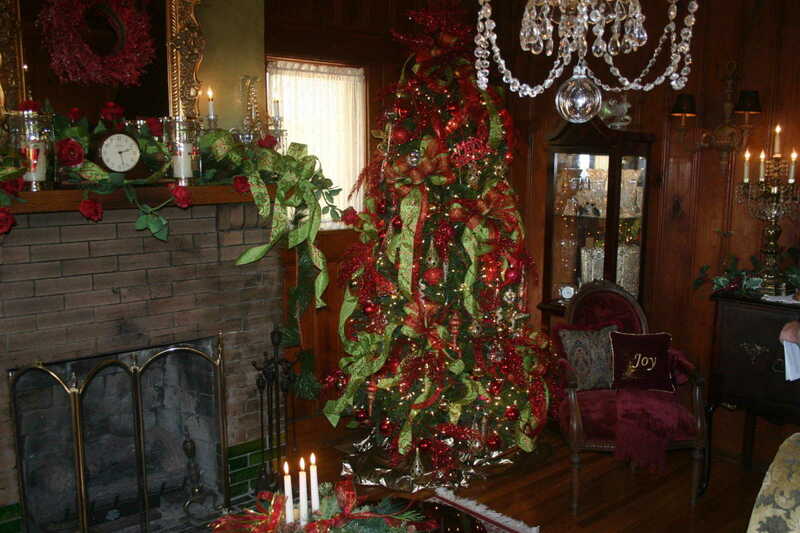 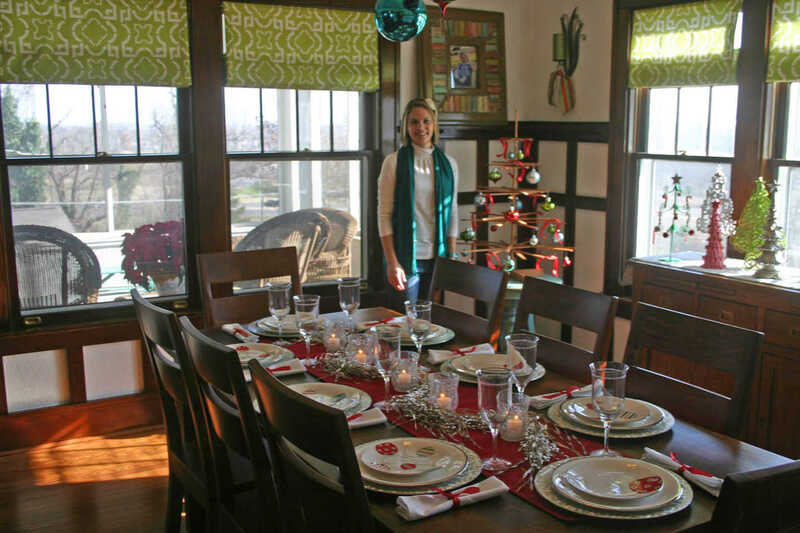 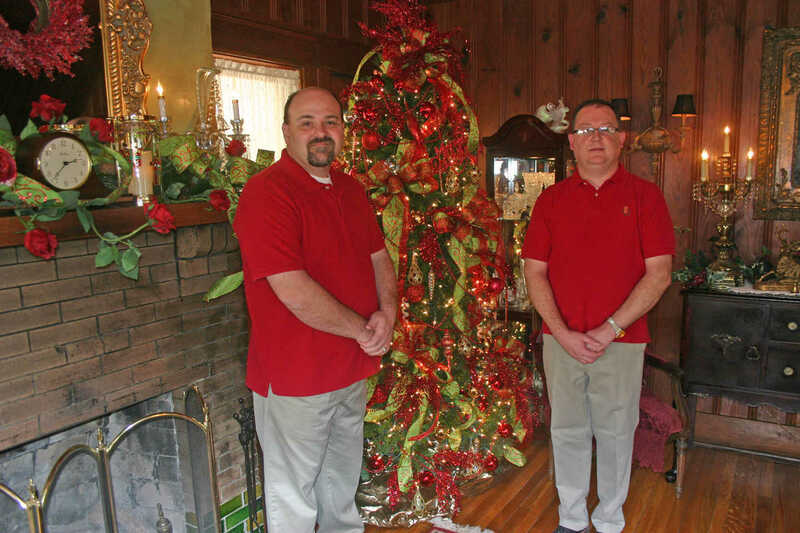 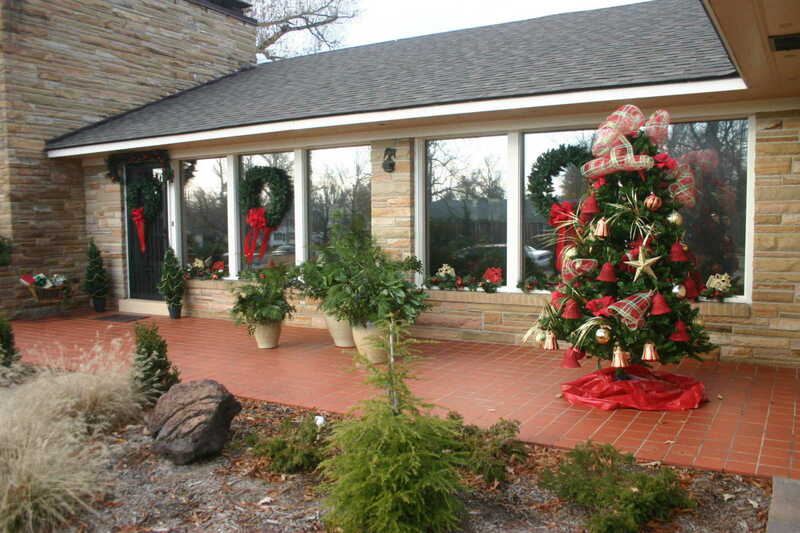 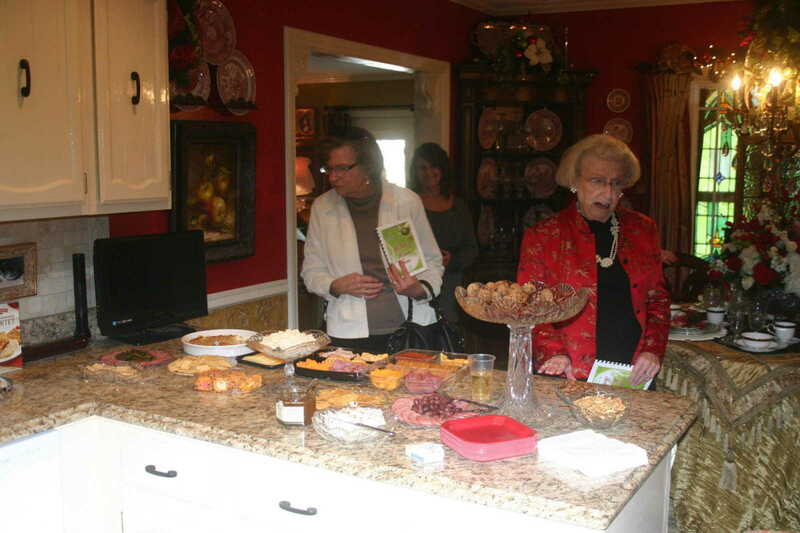 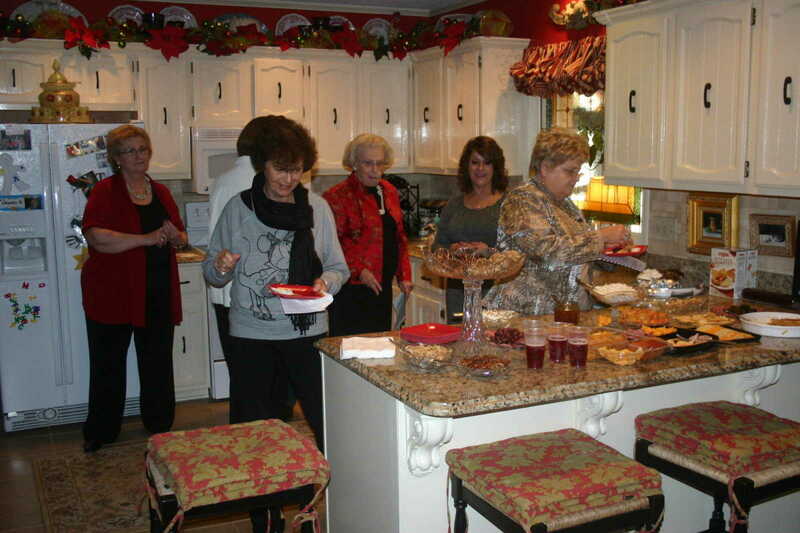 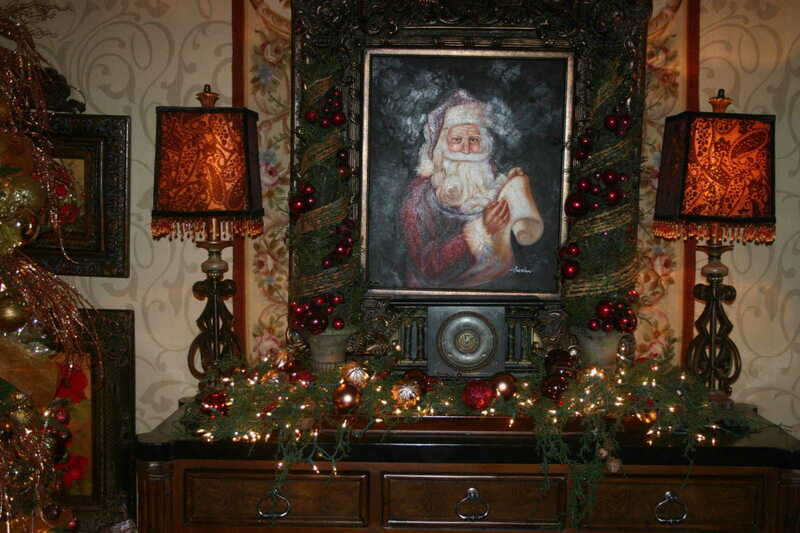 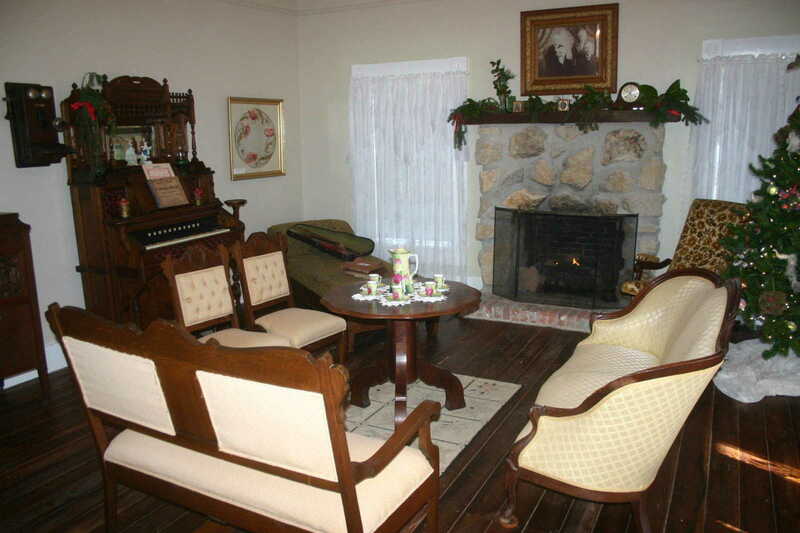 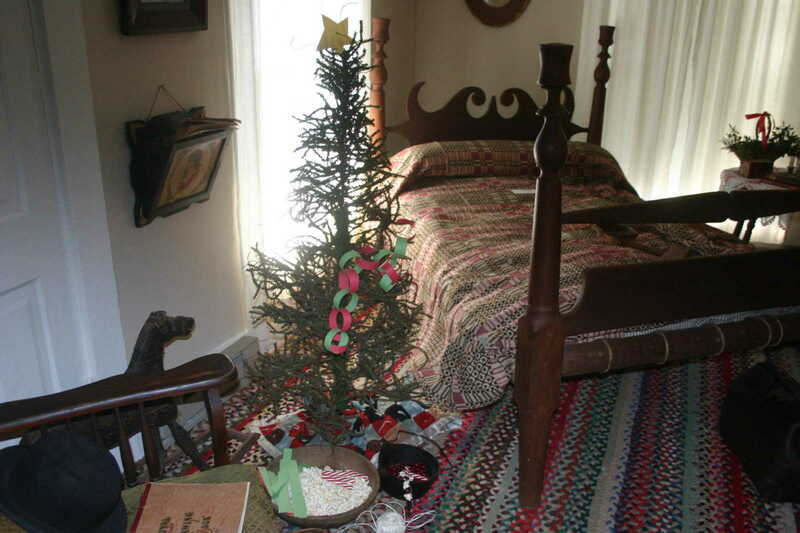 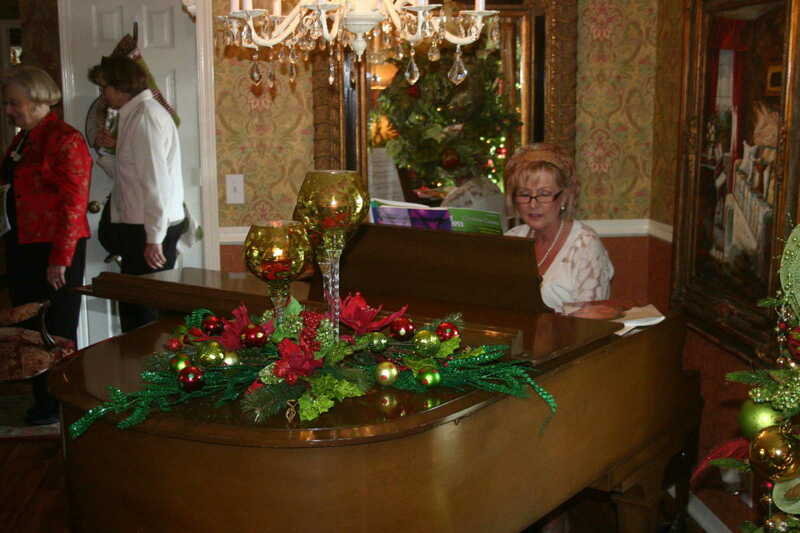 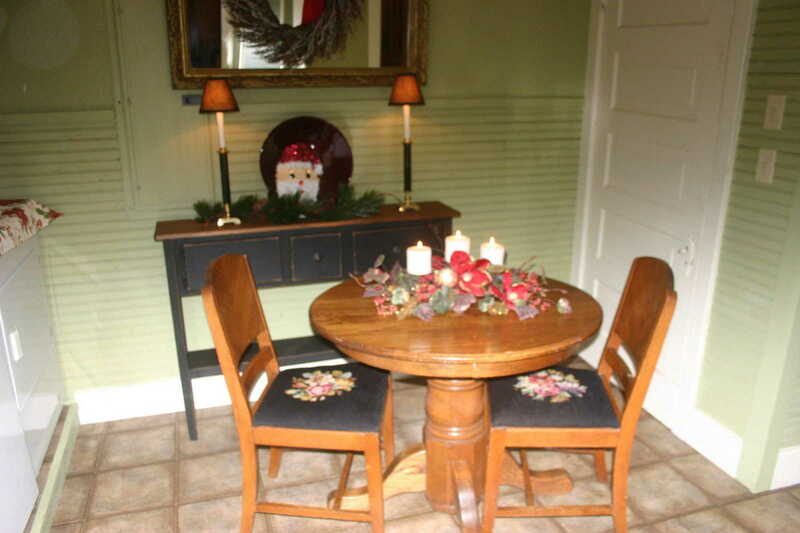 The Dexter Heritage House Holiday Home Tour was held Dec. 3. 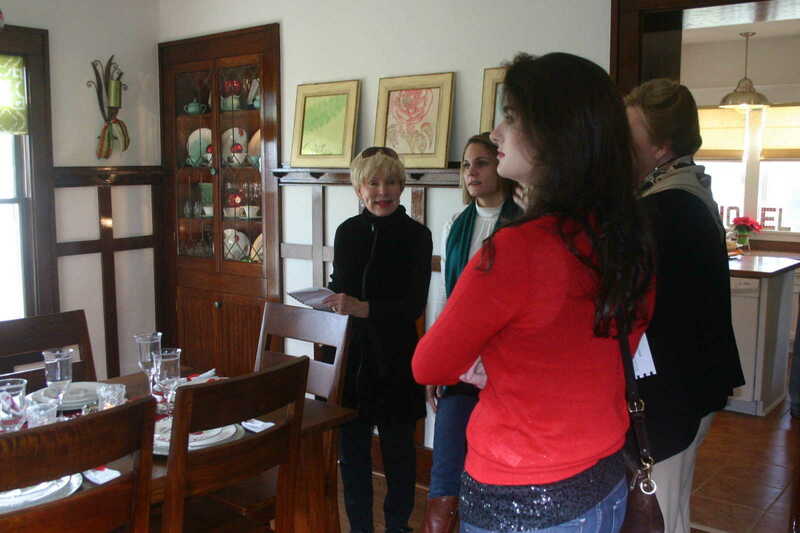 The tour featured the Matt and Marissa Mills home (old Webb home), the Michael Long and John Brickley home (old Holmes house), the Brian Crawford Home, the Tom and Lisa Thrower home (old Ringer home), and the Heritage House. 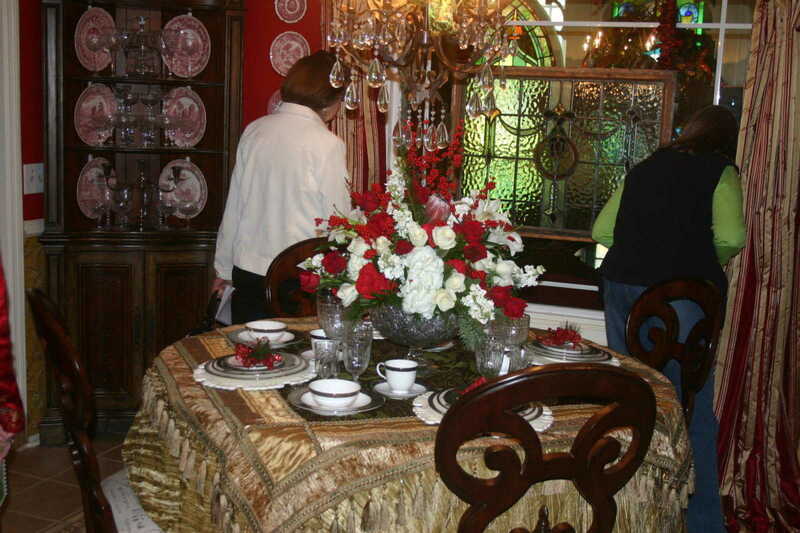 The event is a fundraiser for the Heritage House.